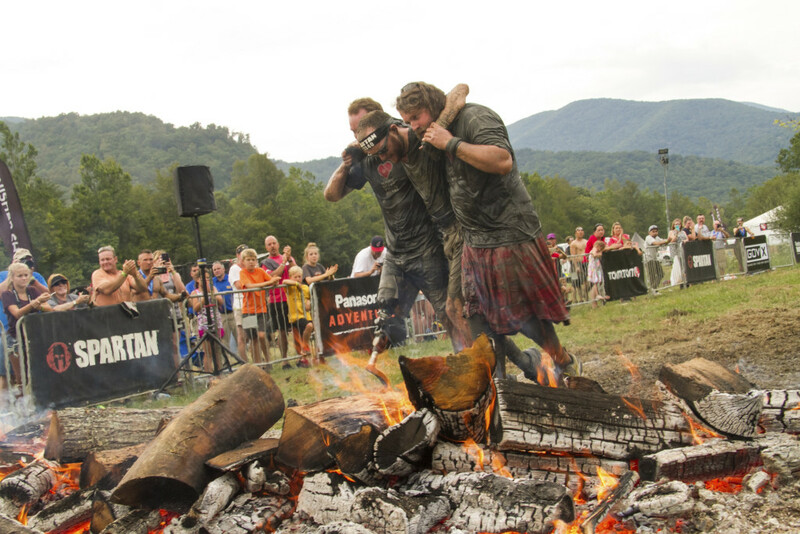 Signing up for a Spartan Race takes an enormous amount of courage. To finish one, it takes even more. To accomplish such a feat and be an adaptive athlete due to an injury or condition speaks volumes about the character of that racer. What does it mean to be #UNSTOPPABLE if you are an adaptive athlete? We asked some racers from around the country that have taken on Sprints, Supers and Beasts what being #UNSTOPPABLE means to them.